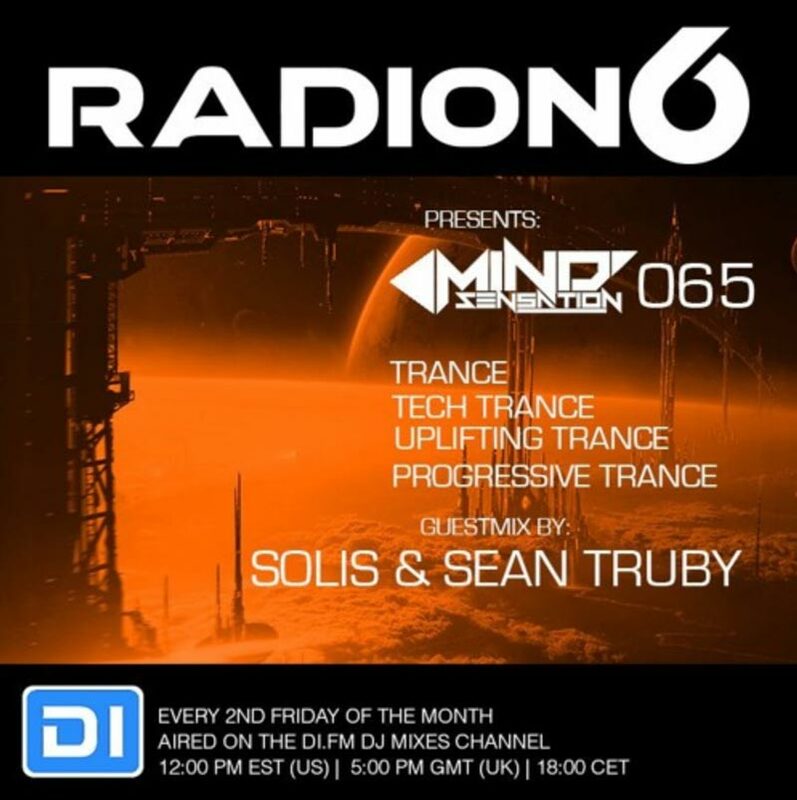 Proud to announce my guest for Mind Sensation 065 will be Solis & Sean Truby! For more info checkout the Facebook page of these two legends! Label owners, dj’s and producers from Newcastle.